Auberge Resorts Collection, owner and operator of boutique luxury hotels, resorts, residences and private clubs, announced today that two of its iconic resorts, Auberge du Soleil in Napa Valley and Esperanza,, an Auberge Resort in Los Cabos, have been awarded Forbes Travel Guide Five-Star hotels for 2016. 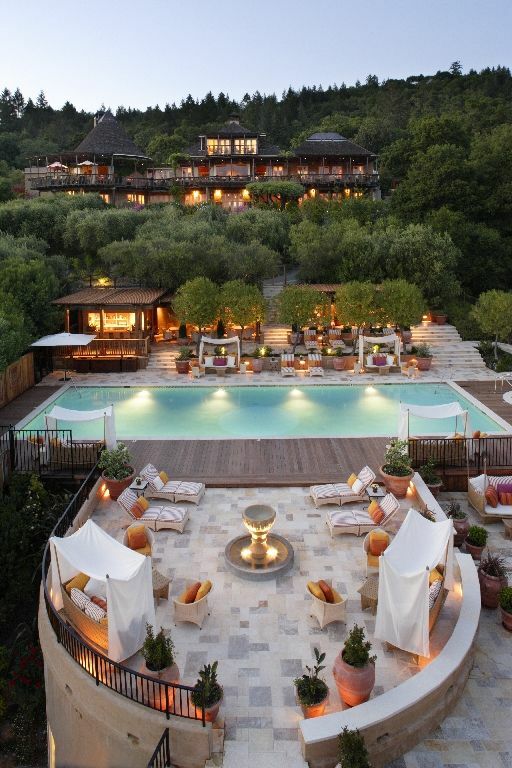 With the announcement, Auberge du Soleil remains the only Five-Star rated hotel in Napa Valley, while Esperanza for the first time becomes a part of the elite group of 154 Five-Star hotels in the world, and is one of only two Los Cabos hotels to receive this prestigious Five-Star award. 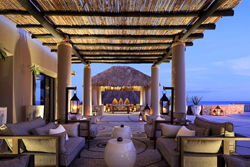 Forbes Travel Guide rated 1,262 properties for its 2016 announcement, which included rating Los Cabos properties for the first time since its inception in 1958. The Five-Star award is bestowed to properties that meet the most stringent and comprehensive hospitality standards in the industry, set forth by Forbes’ professional and anonymous inspectors with rigorous testing against up to 800 objective standards that examine every aspect of the property experience. The select group of hotels are noted for “virtually flawless service and the finest of amenities… a destination unto itself,” according to Forbes. Esperanza’s comprehensive redesign unveiled in 2015 ushered in a new era of luxury and sophistication for the property. The resort underwent an extensive renovation – a complete transformation of all guest rooms and public spaces and the introduction of a new Pesca Ceviche Bar. Esperanza’s team continues to extend the warm hospitality and service that the resort is known for and continues to introduce new locally-inspired culinary, fitness and Auberge Adventure experiences that connect guests to the destination. Auberge du Soleil has become synonymous with the quintessential wine country experience for hotel guests and dining patrons. From the moment guests arrive, the hotel exudes excellence, from its spacious, masterfully designed accommodations, to its Michelin-starred restaurant under the direction of Executive Chef Robert Curry, to its extensive award-winning international wine collection, to its acclaimed Auberge Spa – all nestled on a hillside showcasing spectacular views of the acclaimed Napa Valley vineyards below, visible from nearly every angle of the property. For a detailed explanation of how Forbes Travel Guide compiles its Star ratings, visit http://www.forbestravelguide.com/about/ratings.